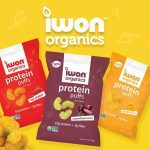 Iwon organics, a high protein chip brand targeted at athletes and health conscious consumers, announced this week that it’s bringing a new protein puff line to more than 4,500 GNC stores in October. 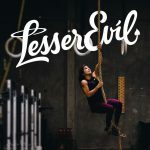 During Natural Products Expo West 2018, Senior Reporter Meagan McGinnes spoke with five-time CrossFit Games athlete Lauren Fisher about her work as a brand ambassador with Lesser Evil. Watch the video to learn about what attributes she looks for in snacks and what she thinks natural brands need to do in order to be noticed by functional fitness consumers. 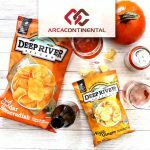 Mexico-based Arca Continental, the parent company of Wise Snacks and the second largest Coca-Cola bottler in Latin America, announced on Monday that it is acquiring mission-driven chip producer Deep River Snacks. 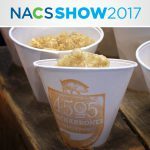 In this interview recorded at NACS Show 2017, 4505 Chicharrones CEO and founder Ryan Farr discussed how he’s educating consumers about premium pork rinds, why consumers want natural options in c-stores and how the category fits into convenience retailers’ overall commitment to making healthier options more accessible. 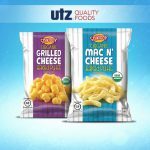 The relaunch follows the brand’s recent unveiling of USDA Certified Organic Baked Cheese Puffs, which are available in two cheesy flavors: Mac & Cheese and Grilled Cheese. 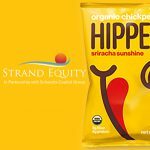 At the 2017 Sweets and Snacks Expo this week in Chicago, Illinois legume-based snacking brand HIPPEAS booth was pulsing with excitement – both due to the brand’s popularity in retail, but also thanks to the announcement that Strand Equity Partners and Academy Award-winning actor Leonardo DiCaprio have joined as investors. 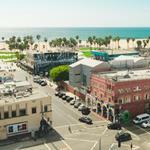 Now under new ownership, but back to the same old purpose: Snikiddy, an 11-year-old healthy snacking brand for kids, sported a new look, new products, and a new focus on organic that have all come to fruition under Utz Quality Foods. 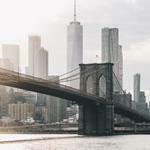 When it came time for meat snack company Wilde Brand to make the leap from its first product (a line of roasted, lean meat bars) co-founder and CEO Jason Wright wanted to take a different, crunchier path. 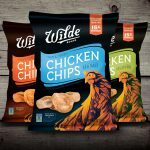 At this year’s Expo West the brand will launch a unique chicken-based chip. 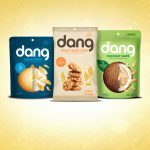 In early 2016 coconut and onion chip brand Dang Foods received a minority investment from investment and incubation group Sonoma Brands in order to help the company scale. Apparently, some of it went toward innovation, as well, as the brand is launching a new look and a new line: sticky-rice chips. 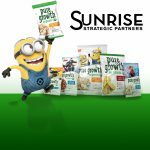 After five investments that have ranged from jerky to grass-fed dairy to pancake mixes, Sunrise Strategic is taking a bite of the youth-facing snack set with a minority investment in new brand Pure Growth Organic.